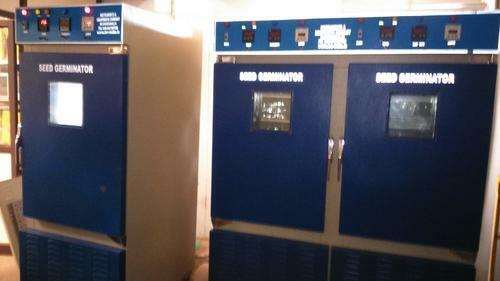 Pioneers in the industry, we offer seed germinator chambers, cold storage equipment and ageing test tray from India. By keeping track with the market development, we are offering optimum quality Seed Germinator Chambers to our clients. Suitable for conducting various experiments on variety of seeds under different conditions of temperature and humidity, these chambers are precisely manufactured by our skilled professionals using superior quality components. The provided chambers are tested on different quality measures so as to ensure their quality. With a solid see thru double walled door and a full view inner plexi-glass door enables inspection and monitoring of inner chamber specimens without disturbing the process temperature. Excellent quality magnetic gum packing door gasket for external door. User-oriented design of shelves makes you adjust each space of shelves without difficulty. They have high grade PUF insulation between outer and inner chamber for minimal thermal losses. We are remarkable entity, engaged in offering supreme Cold Storage Equipment. In line with industry norms, this storage system is manufactured by our proficient professionals using optimum quality components and innovative technology. 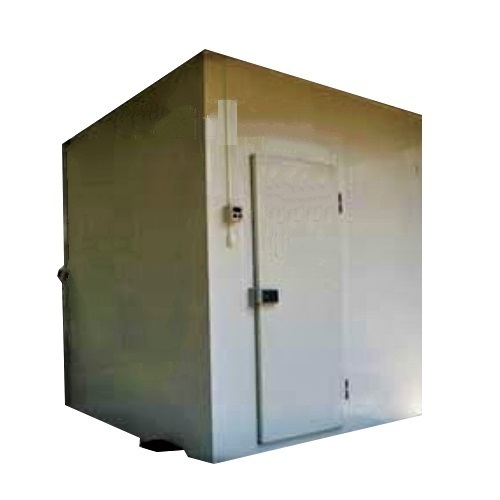 The offered storage system is available with an exclusive door designed for the room with solid hinges and mantic catch system for locking system is provided. As per the variegated requirements of our clients, we are offering a broad collection of Ageing Test Tray. The offered tray is highly praised by the clients owing to its different quality features like durability and corrosion resistance. 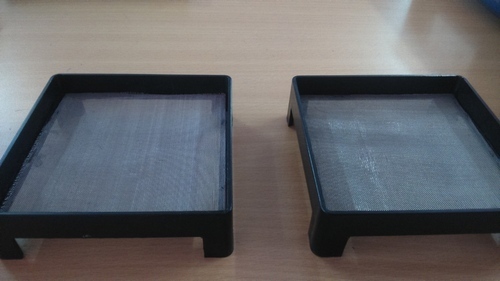 Our provided tray is manufactured with stainless steel mesh for accelerated ageing test in compliance with industry norms. Moreover, this tray is tested on different parameters so as to offer zero defect products. Looking for “Seed Industry Equipment”?